Connecting public health professionals with trusted information and each other. Want to improve your HIV program? Don’t reinvent the wheel another HIV prevention professional already created. Join NPIN’s new social community to connect, share, and collaborate. Where to go for the ABCs of viral hepatitis prevention? Join other professionals on NPIN’s new social community to connect, share, and collaborate. Talk sexual health services with other STD prevention professionals. Join NPIN’s new social community to connect, share, and collaborate. Looking for a place to discuss TB best practices, resources, and challenges? Connect, share, and collaborate with other prevention professionals. 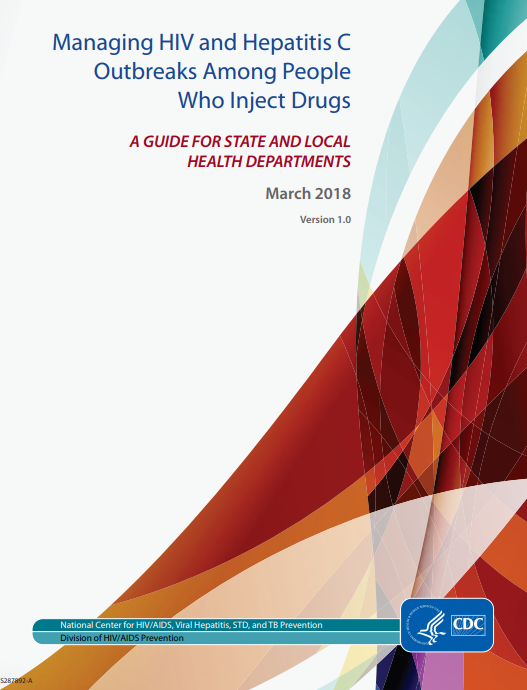 Recommendation guide report for Health Departments on how to manage HIV and Hep C outbreaks among people who inject drugs.